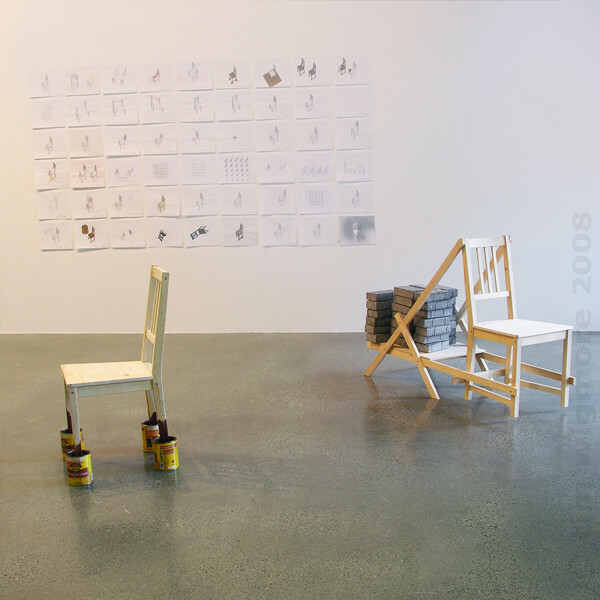 For a number of years, I have appreciated and been inspired by the work of New York designers Allan and Ellen Wexler. 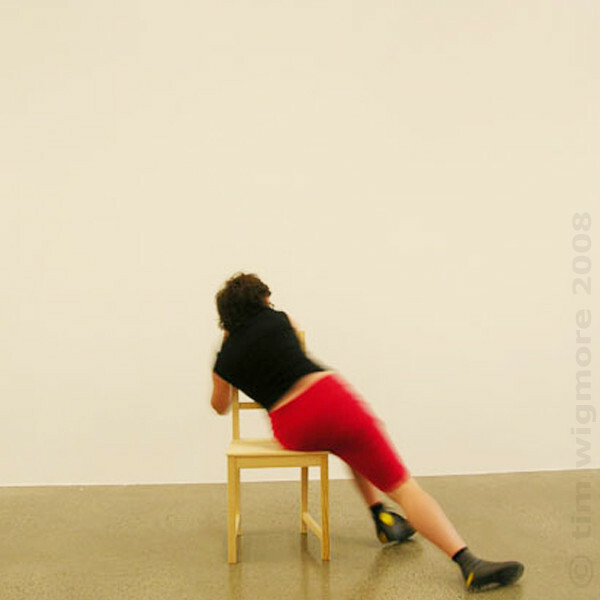 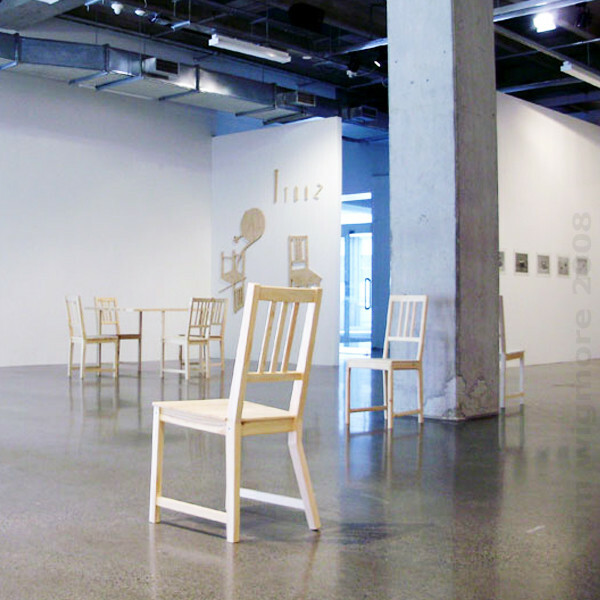 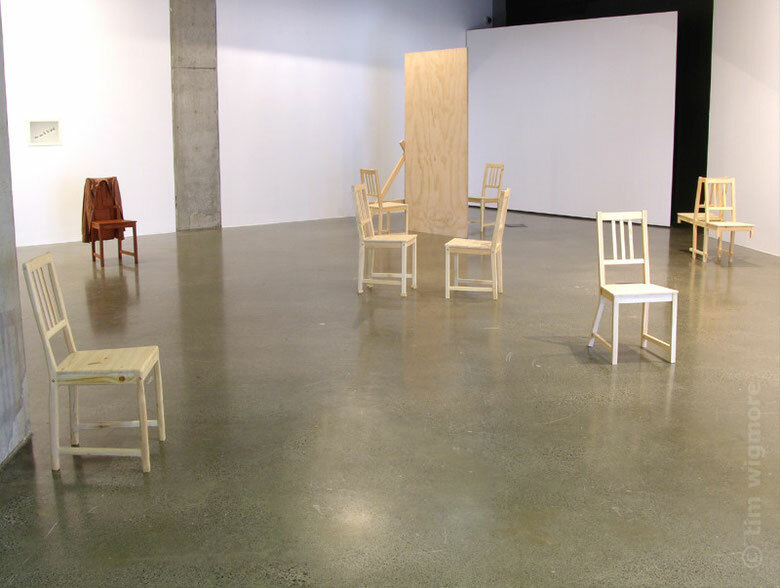 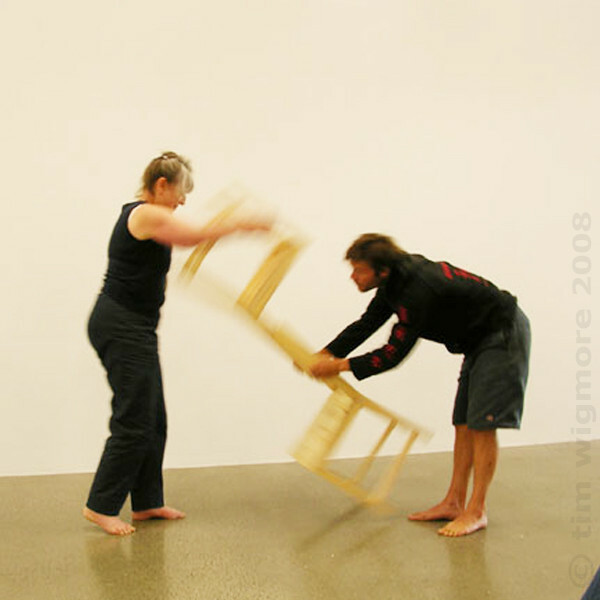 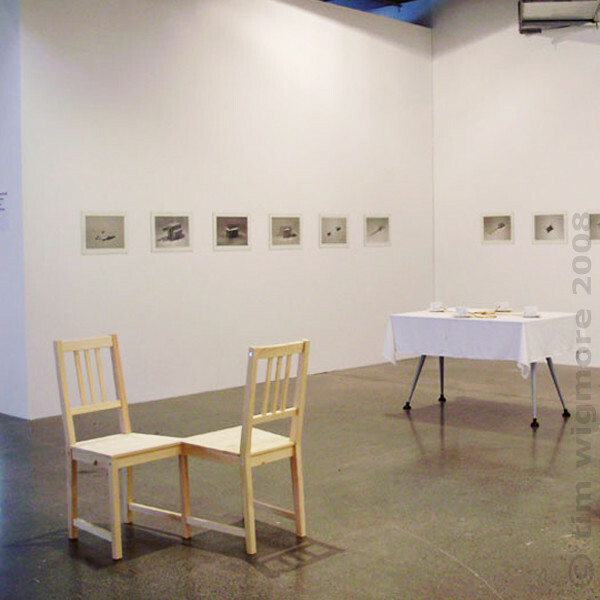 At the beginning of 2008, I was delighted to be invited to participate in an international workshop and exhibition run by the Wexler Studio at St. Paul St Gallery, Auckland. 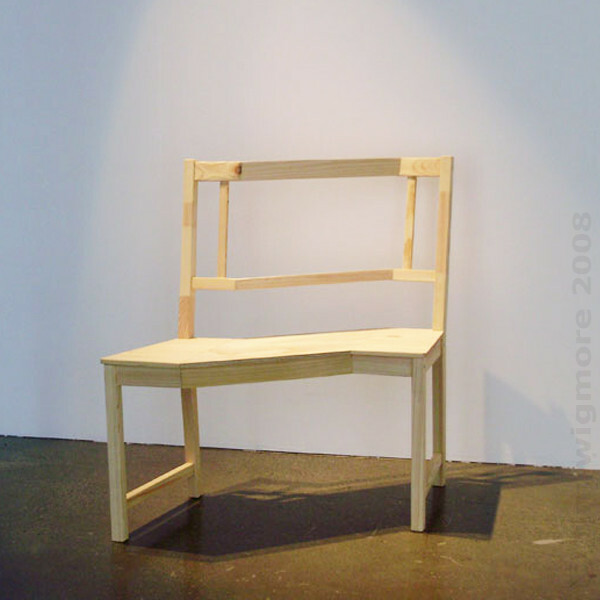 The project revolved around a standard Ikea product called the Stefan Chair. 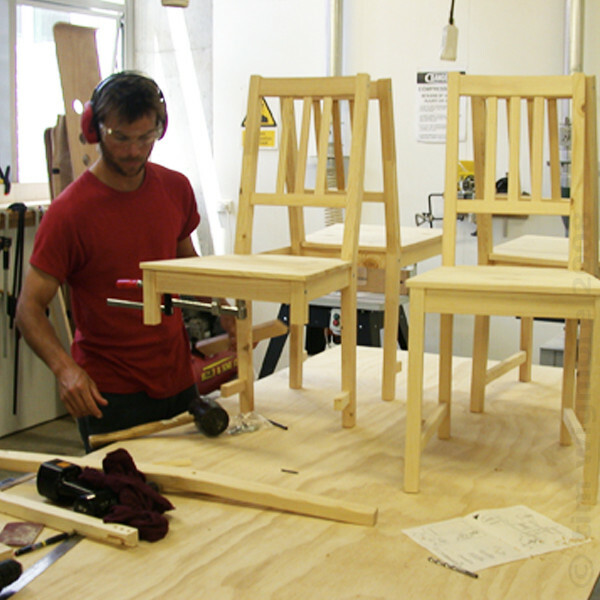 A small number of practitioners and students participated in the workshop and collaborated on concepts, designs, and the production of work for the exhibition.